Who would ever had thought that Buffalo, New York would ever be known for gardening? Not only just gardening, but to have helped developed a style of gardening you can bring to your own garden. 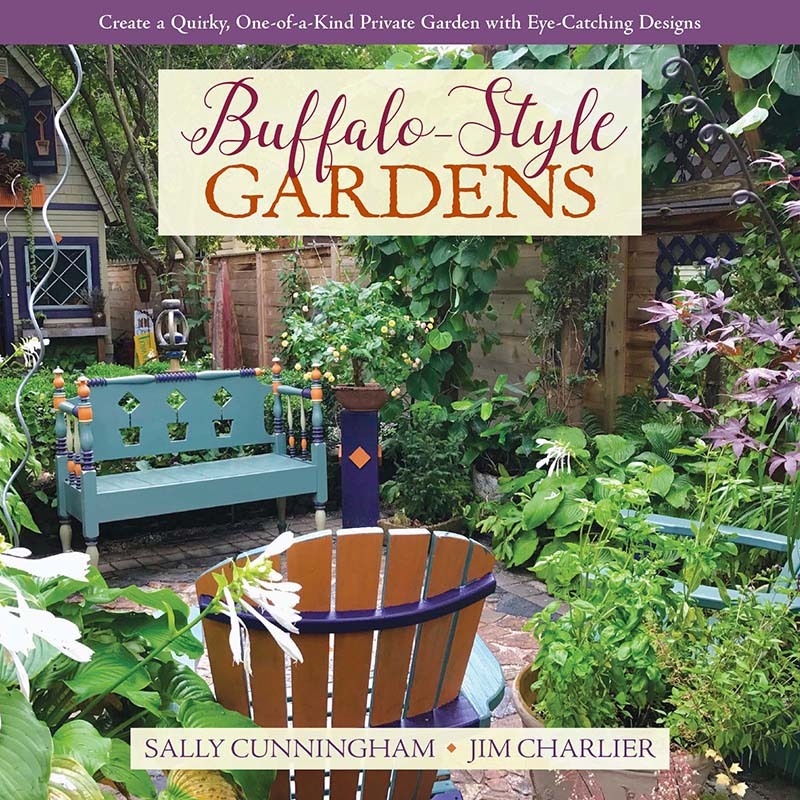 Buffalo gardens are quirky, one-of-a-kind expressions of a gardener's individuality stewed together with architecture, lush plantings, found art, re-purposed materials,… Continue reading Coming in February!